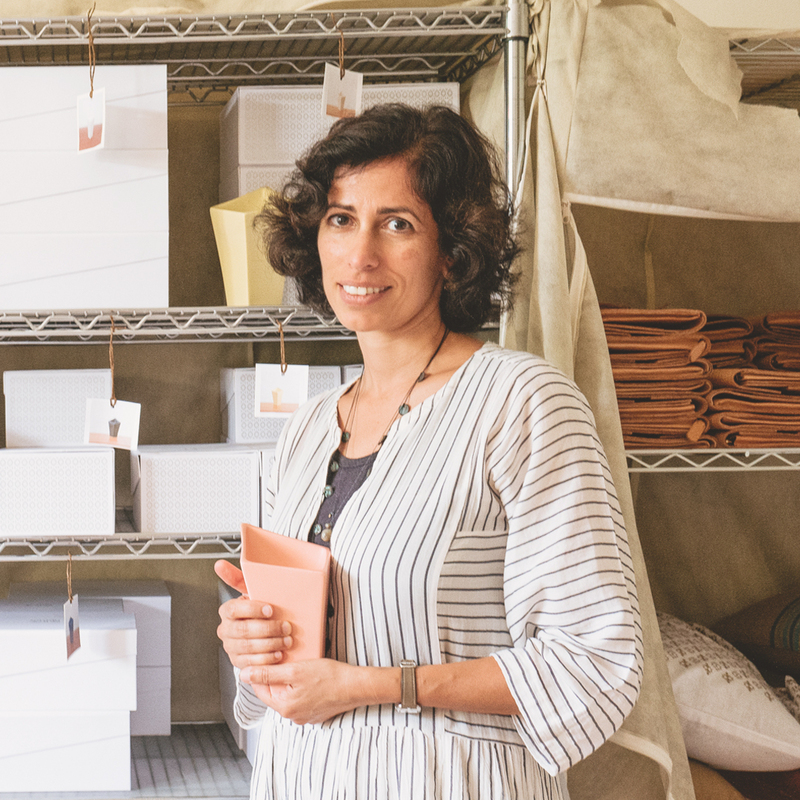 In honour of International Women’s Day on 8th March, we are celebrating some of the female artisans, innovators and enablers we met on our journey so far. 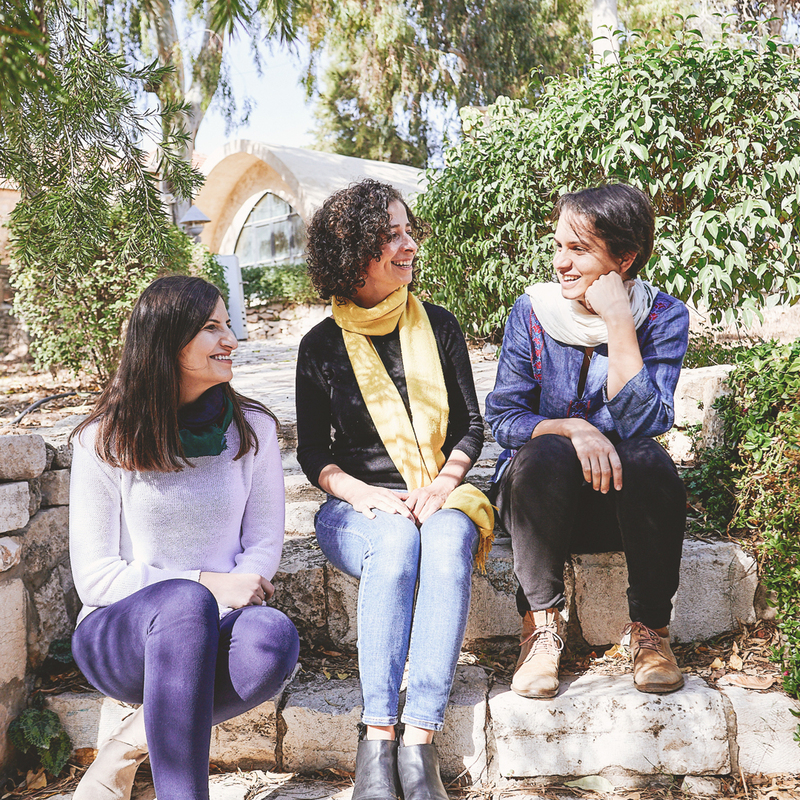 Thursday 8th March is International Women’s Day and this year’s theme “Time is Now: Rural and urban activists transforming women’s lives” draws attention to rural and urban women sustaining their communities. 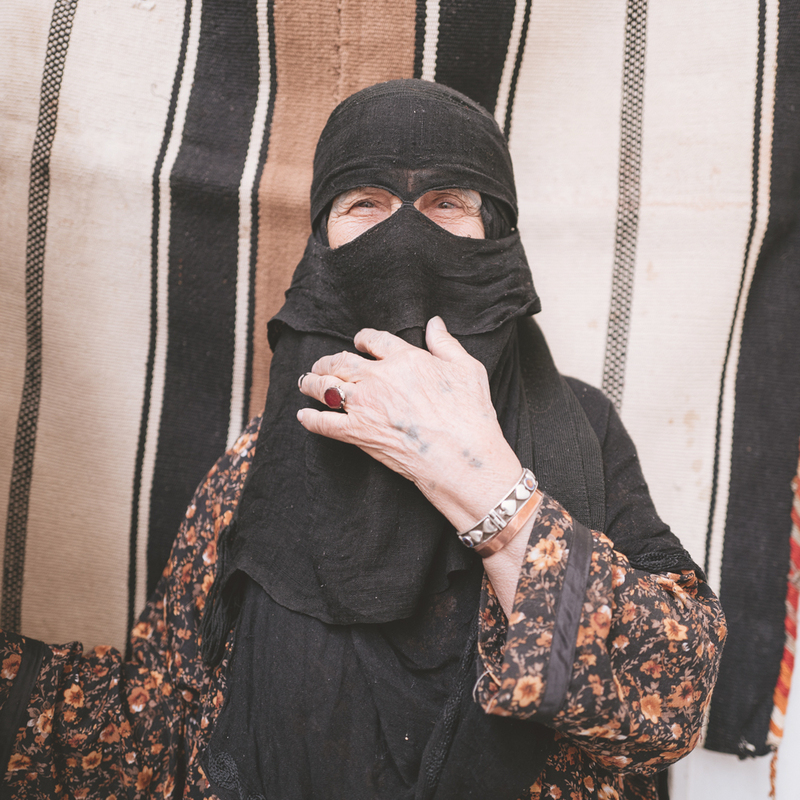 At Atharna, we aim to raise awareness of artisanal crafts to help the craftswomen of the Middle East create a sustainable income through their skill. 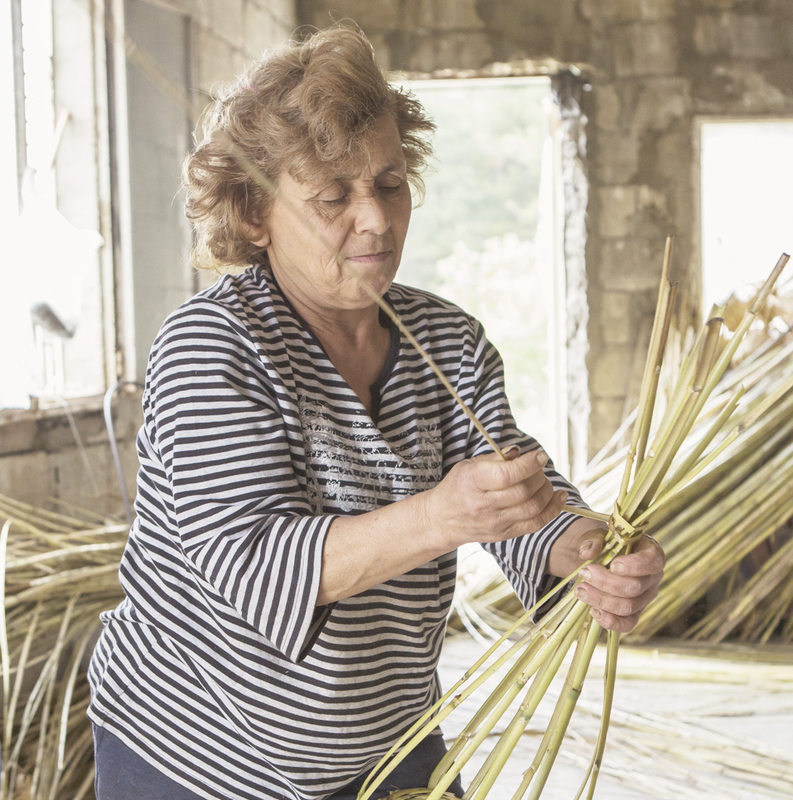 Many of the craftspeople we have met along our journey so far, fear they are the last generation of makers and encourage generations to come to keep their talent alive. 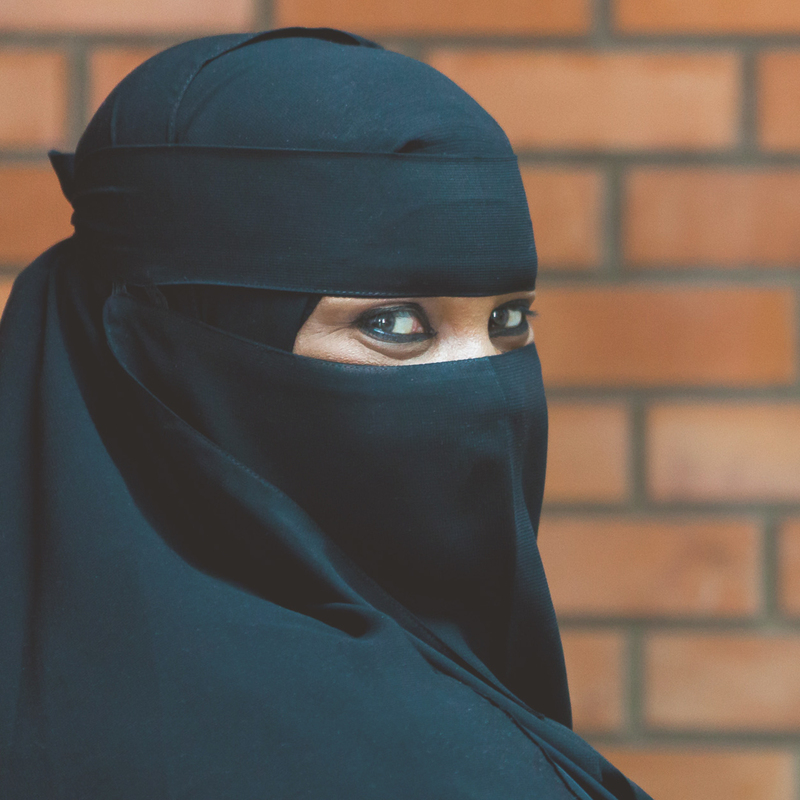 In light of this, we celebrate some of these women working to educate, empower and make change in their communities. Click the images below to find out more about their stories. 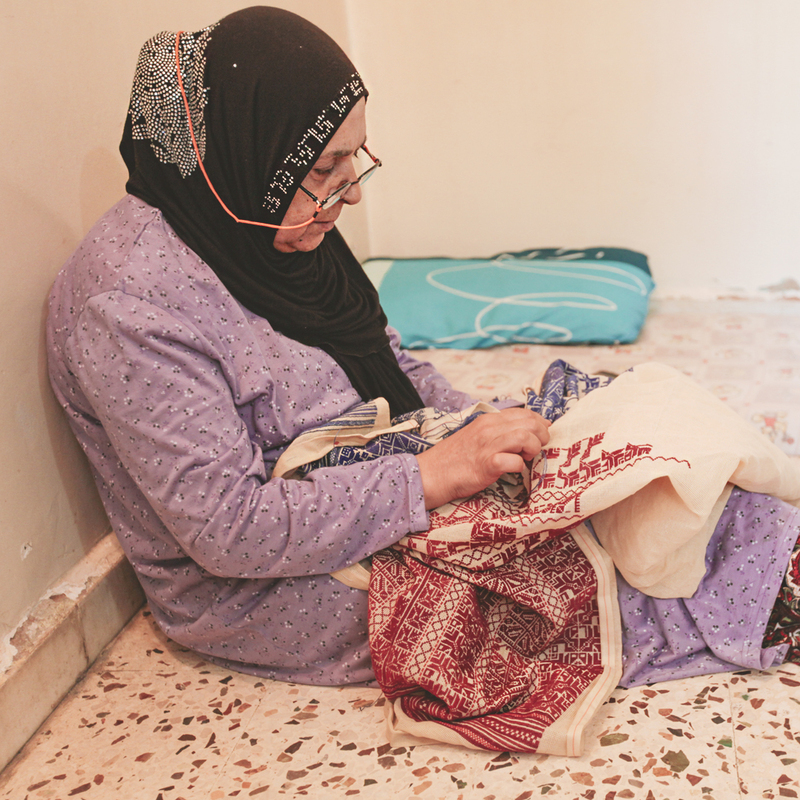 Essa, who has worked with al naqda for over 20 years, was first inspired to learn it when watching her aunt elegantly embroider garments. 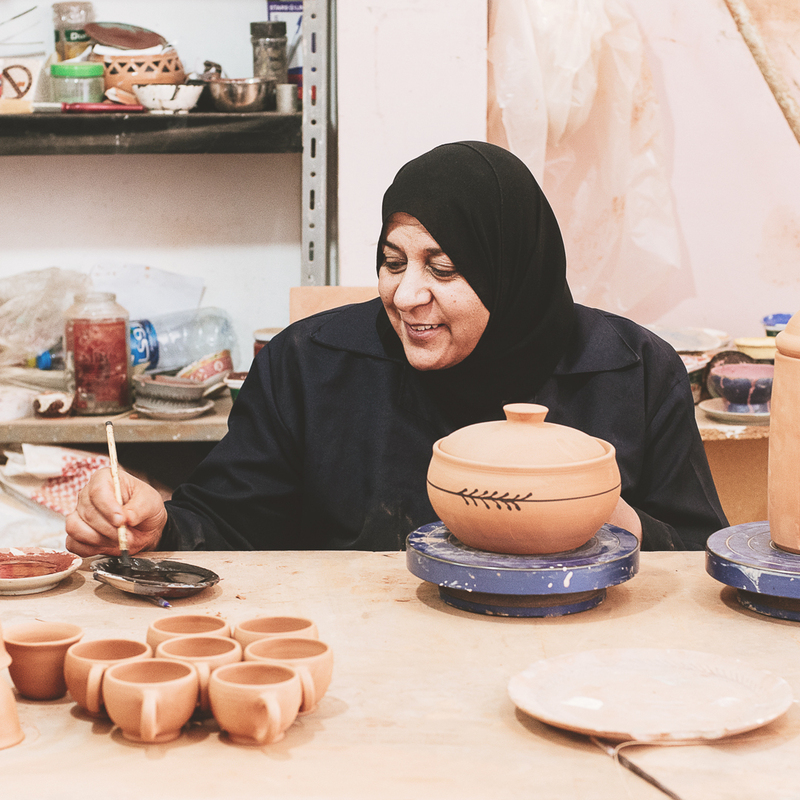 Laila and her family work with local artisans to elevate Kuwait's cultural heritage through traditional arts and architecture. 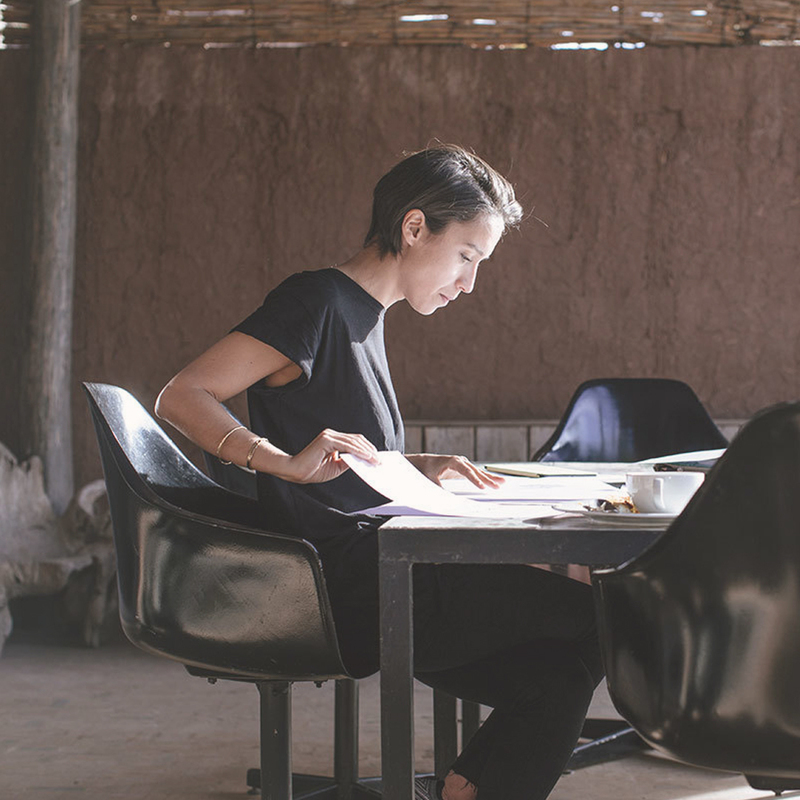 This 29-year old designer began visiting remote communities to preserve and reinterpret Morocco’s traditional craft techniques. 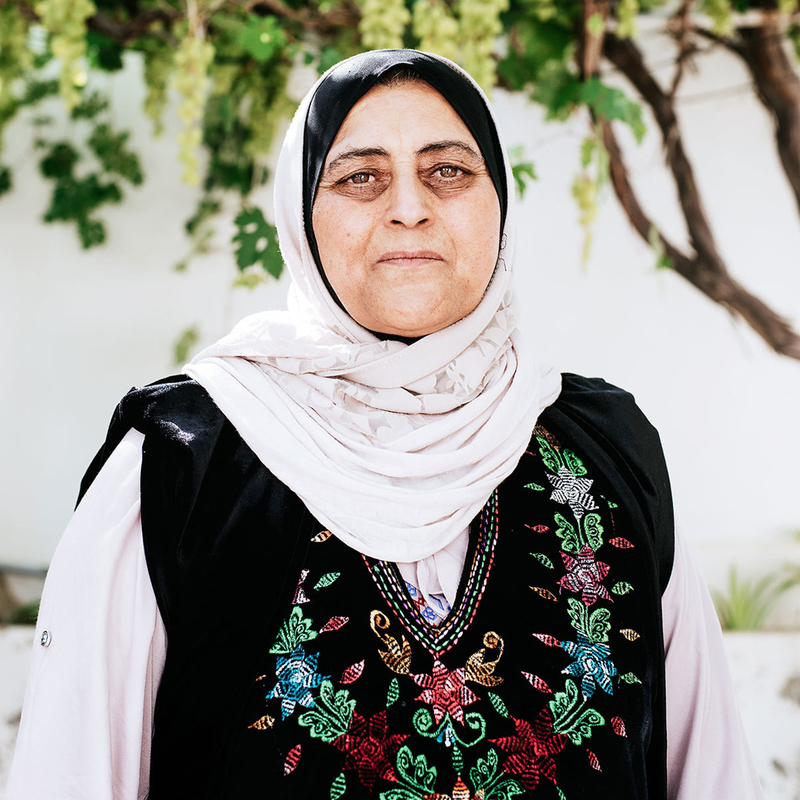 Meet Adla, who was the first female driver in Wadi Musa and the first teacher. 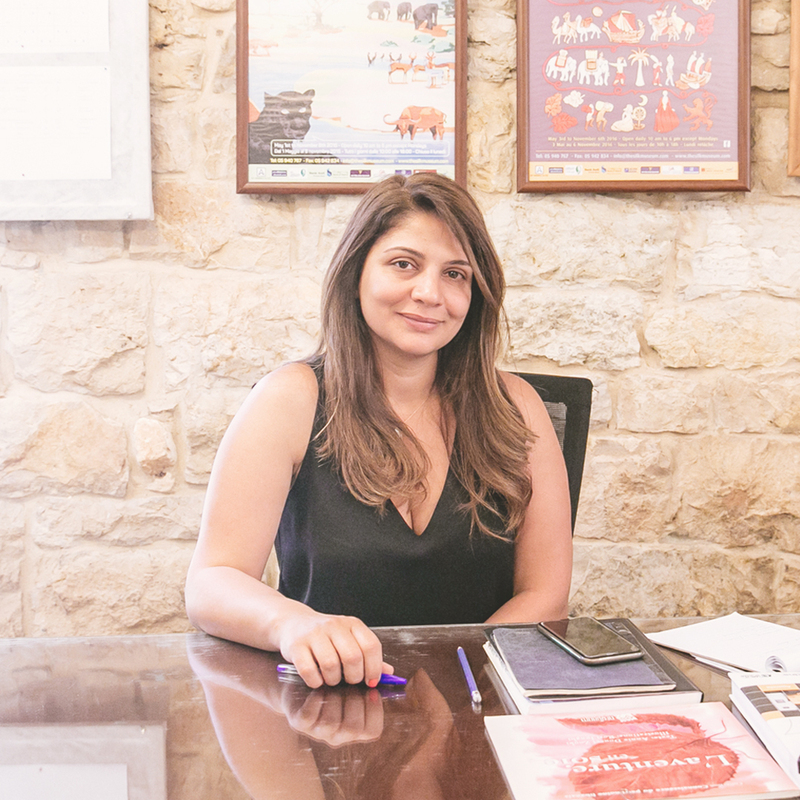 Today, she’s involved in almost a dozen development projects in Petra. 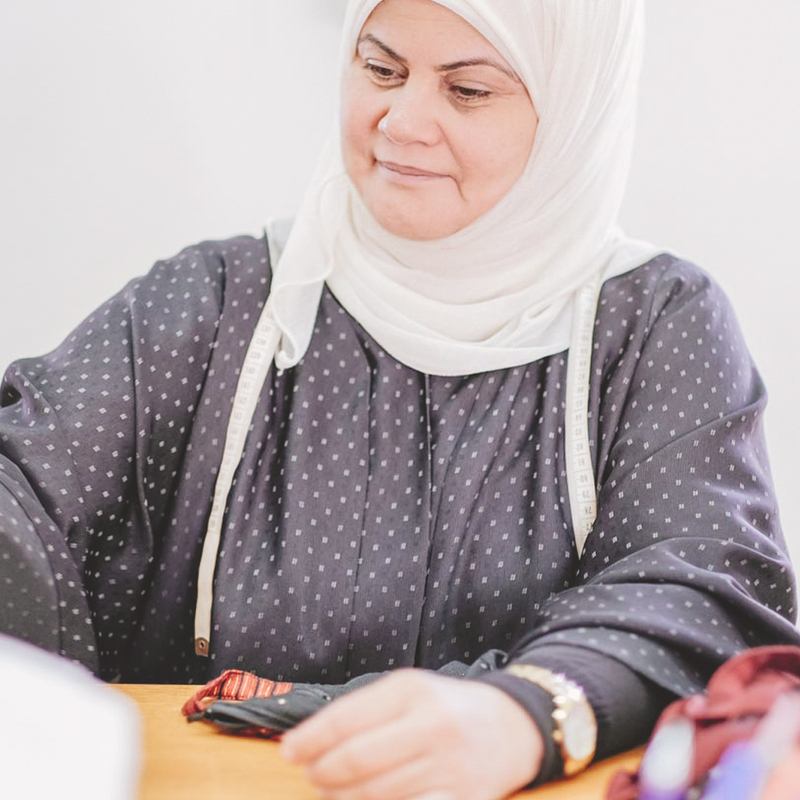 Shop The Sleysla Clutch, hand woven by Saada Al Harbi and the artisans at the Sleysla Centre in Jeddah.